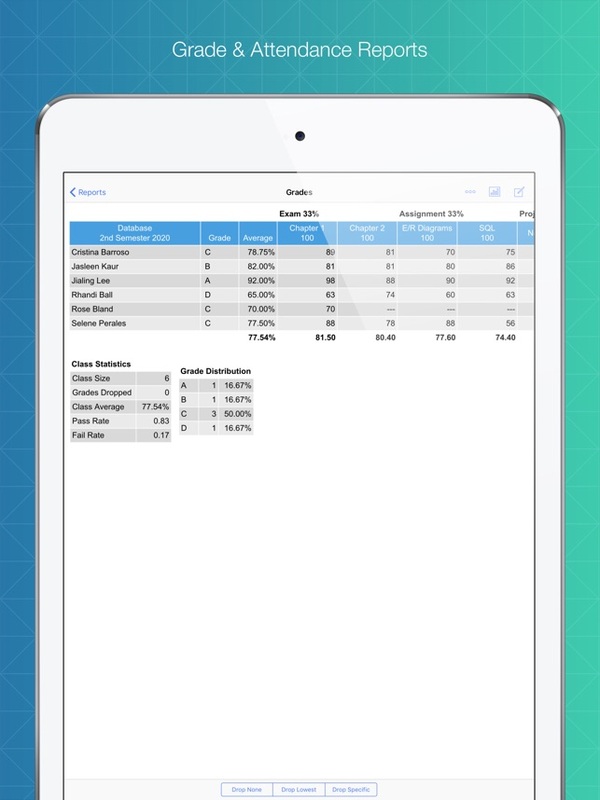 Teacher’s Aide provides teachers with a gradebook and attendance log. To begin, teachers first create a class by assigning a name to it, along with other applicable information about the class. 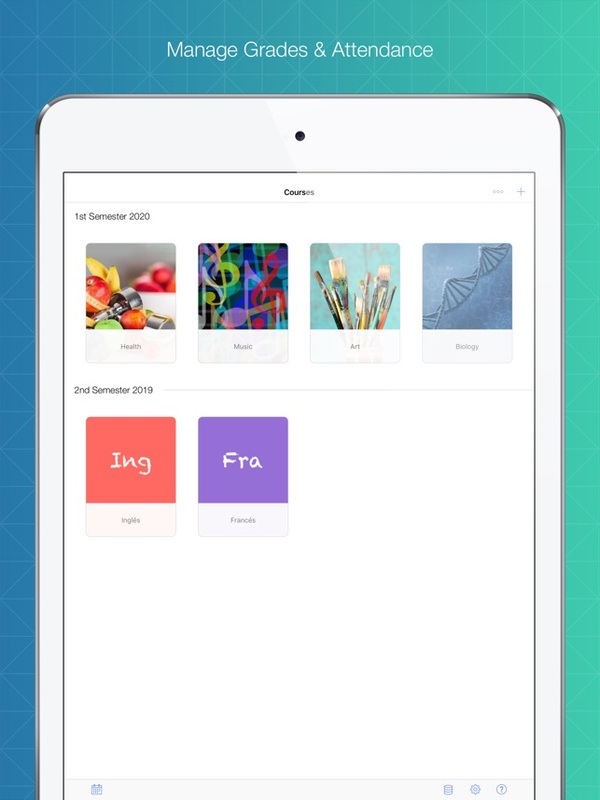 Next, teachers enter individual student names, and the app also allows the teacher to take or import photos of each student. 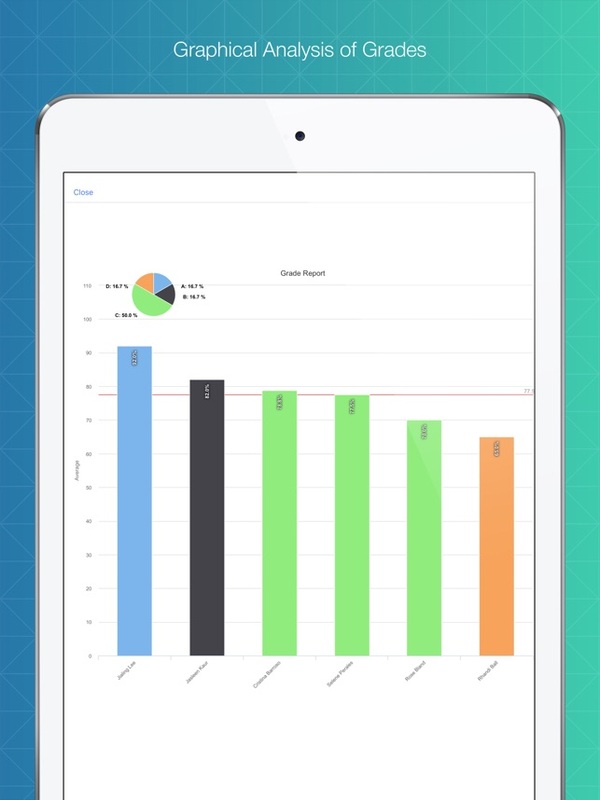 Once a class is created, teachers are able to use the gradebook and attendance log. 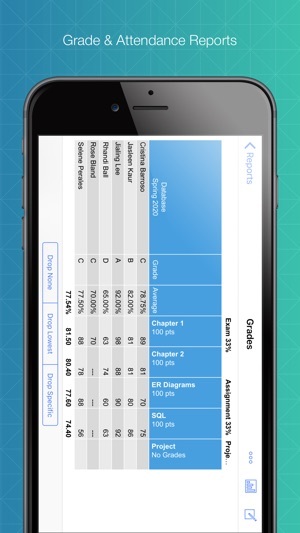 The gradebook allows teachers to add assignments—weighted or unweighted—and input grades. 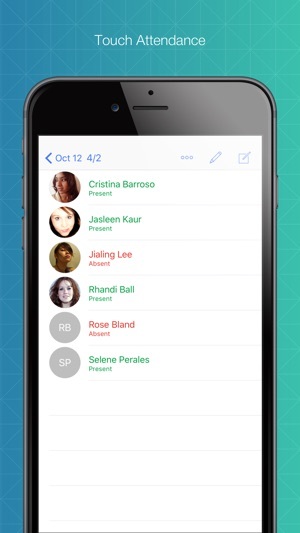 The attendance log lets teachers mark students as present or absent. 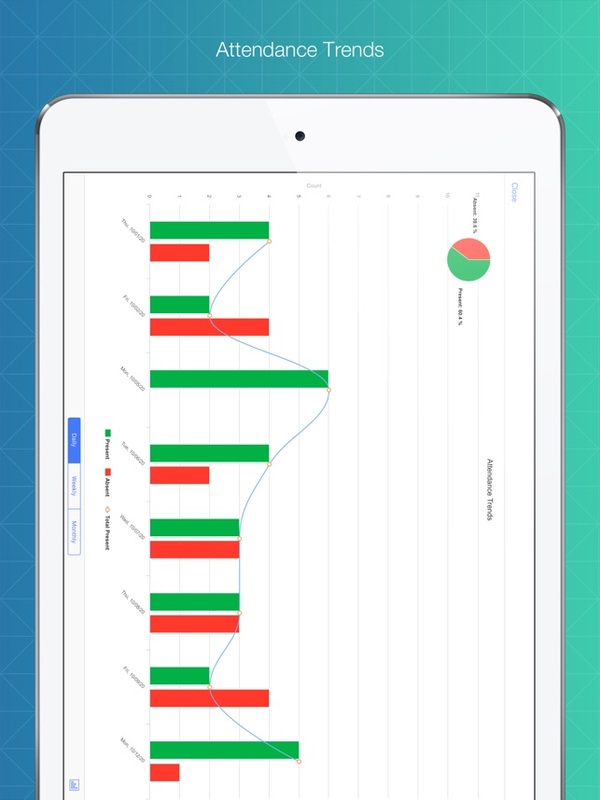 Once grade and attendance data have been entered, teachers are able to run grade and attendance reports with just a few taps. 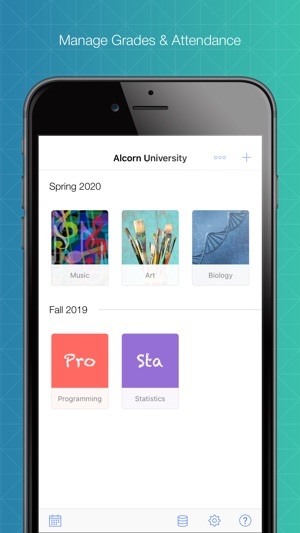 Finally, Teacher’s Aide allows teachers to have three classes at no cost; however, additional classes do require a fee. 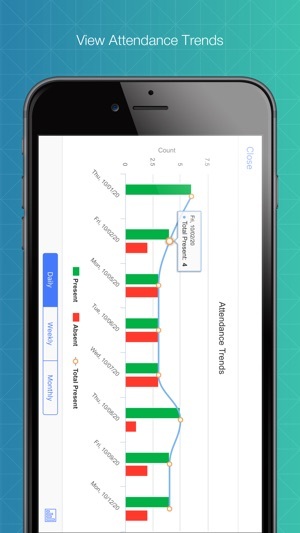 Teachers can use the Teacher’s Aide app to input and track students’ daily attendance. 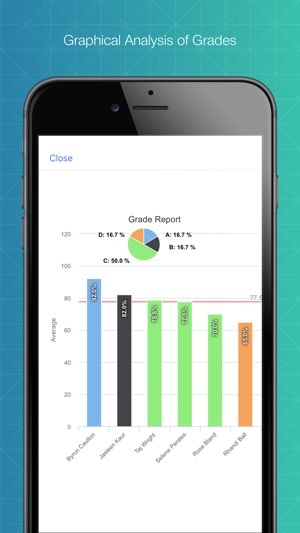 Teachers can use the Teacher’s Aide app to input grades and track students’ performance. 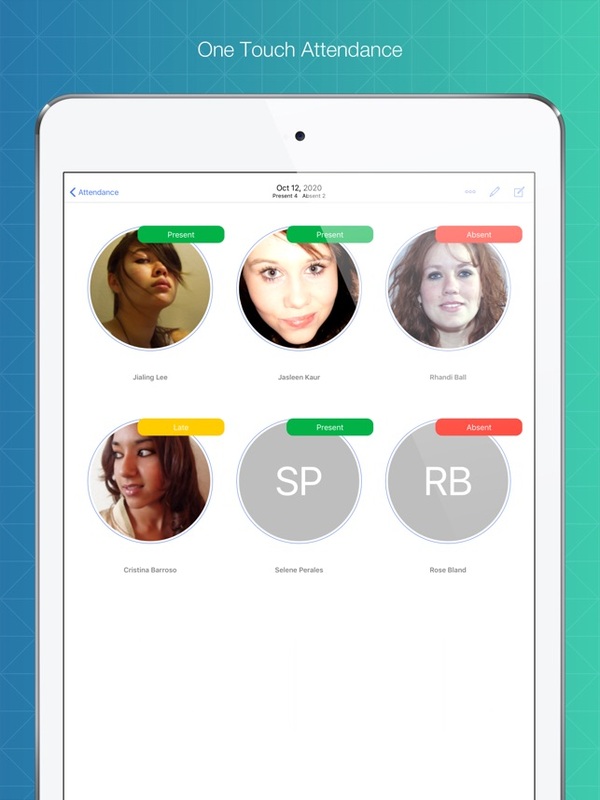 Teachers can use the Teacher’s Aide app to assist in the process of learning students’ names. By using the photo import or take photo options when entering student information, the teacher is provided with a visual reminder of each student. Seeing both student names and pictures while taking attendance may increase the rate at which the teacher is able to learn students’ names.